Includes All France Ligue 1979-1980 Season. All teams have kits and logos. 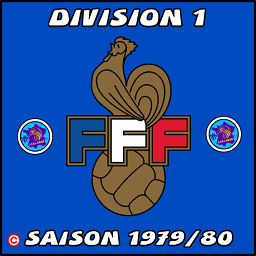 Every Other Clubs in PLA League is replaced by Season 1979-1980 Ligue 1 French League by tomoxo22.